Marijuana sellers are in the green in Illinois. Patients legally purchasing medical weed spent almost $1.7 million in November and December, the Chicago Tribune reported Monday. Illinois began sales of medical marijuana Nov. 9, with the state opening its first legal licensed dispensaries as part of a four-year pilot program as states across the nation expand medical marijuana and recreational-reefer programs. Growers made over $1.5 million in wholesale cannabis trade and paid a 7 percent tax, the Tribune reported. The state collected approximately $107,000 in taxes from the sales. Illinois program director Joseph Wright said 2,815 patients had been served since the program was launched in November. 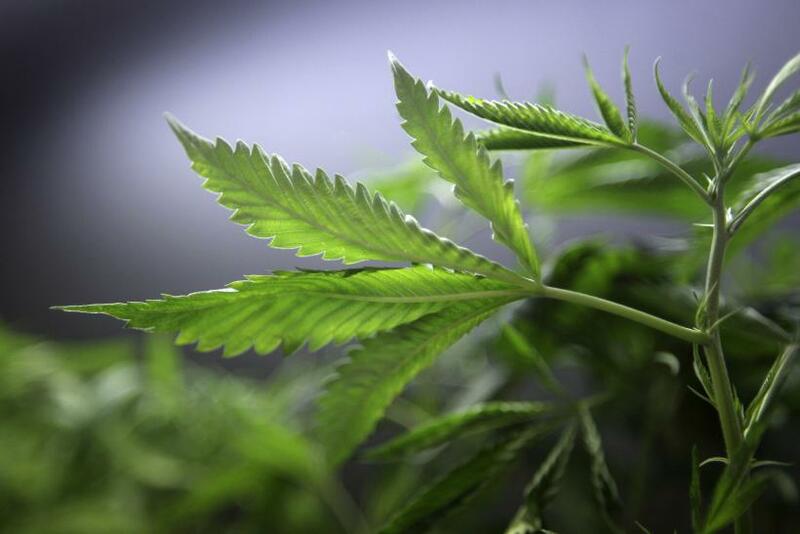 The state has fewer than 4,000 approved patients, the Associated Press reported. Twenty dispensaries were legally operating in the state, and a gram of weed was being sold for approximately $15. Even though the medical marijuana industry in Illinois is in its early phases, several former law enforcement officials in the state have assumed roles in both the security and business sides. “Who better would you want to oversee your compliance than a cop?” asked Scott Abbott, a retired Illinois state police colonel, who has worked with two dispensaries to help them comply with state law. Medical marijuana dispensaries have steadily grown across the U.S. over the past few years, with 23 states now allowing marijuana for medical uses. New York state is slated to open four dispensaries this month as the state’s program gets underway. With voters heading to the polls in 2016, marijuana questions regarding medical use and legalization for recreational purposes will be on ballots across the nation. At least 10 states are expected to vote on whether to legalize marijuana to some degree in 2016.